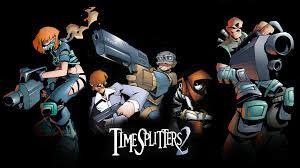 Timesplitters 2 was a great game that I would play as a kid with my brothers on Xbox 360. I also got a chance to play this game at Euro Gamer with James and it was great to play it after so long. Really brought back a lot of memories. I would aways play as the Monkey as he is the shortest character you can play because of that he is harder to shoot. I also love the game mode where everyone is playing as Snowmen and you all have flame throwers. It's funny when you kill a Snowman they shout saying they are melting. I loved that little added touch! There is a storymode where you shoot people with different weapons. It's based on a time in 2401 where humanity is ar war with relentless aliens (TimeSplitters). Space marines Cortez and Hart travel through time to stop the aliens in various spots including Wild West, Zombie-infested Gothic church and Blade Runner-esque future. It's up to you as a playyer to defeat these enimies and to save the world. They also have a mode where you play in an area where you can play different modes such as captcher the flag, team death match and free for fall. Different game modes have different objectives. They also have a leader board and whoever has the most kills is at the top. A lot like most games. You can play this game two player or single. It's was a really fun game and I wish they made more or at least made this game for updated consoles. 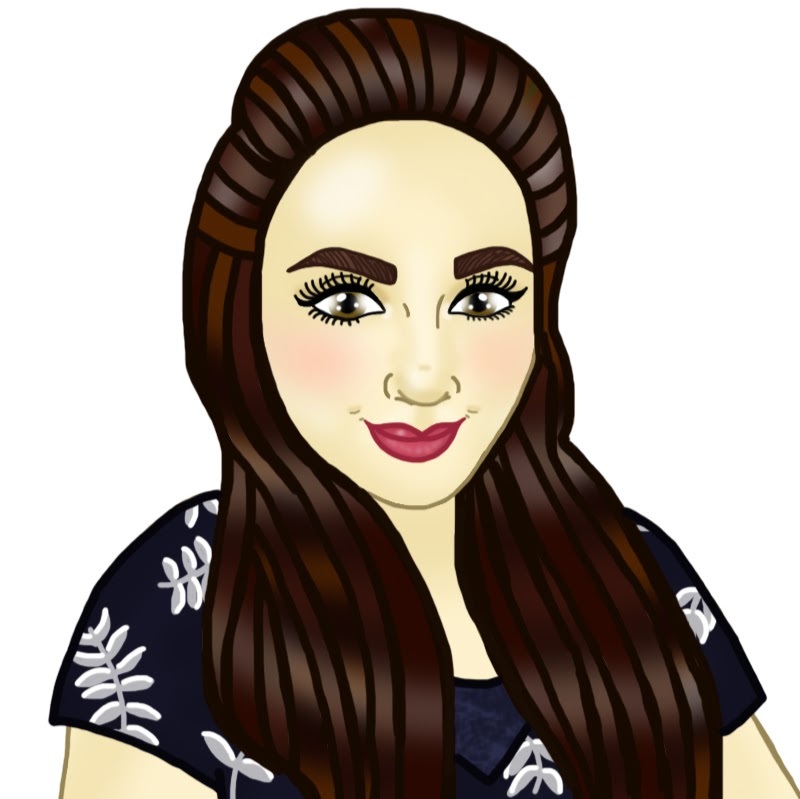 I also love the fact they involve the element where you can choose your charactor and there are a lot you can choose from and different people have different strengths. I feel like this makes the game more intresting and makes you feel like your more in the game. What do you think about this game? Any classic game that you think I should play? Never heard of this but it sounds like kind of a fun free-for-all.